The KBIS PR & Social Media team wants to thank everyone for such HUGE engagement at KBIS 2014. We saw the action, heard the talk and felt the love. 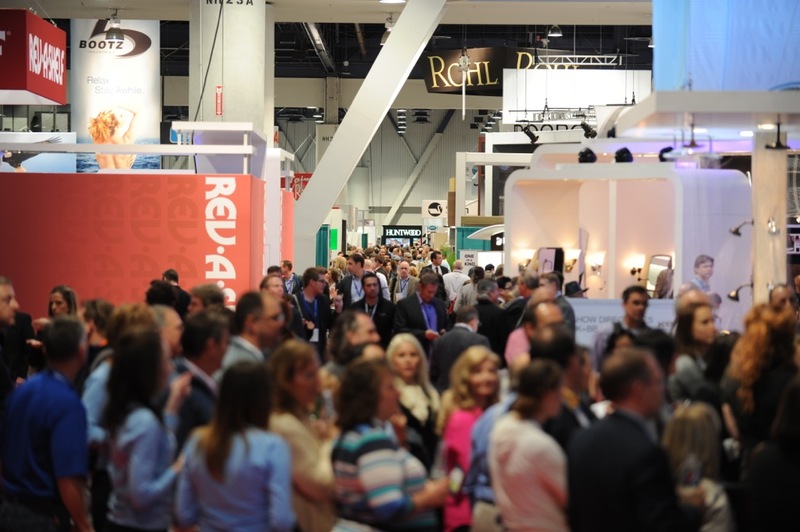 As a wrap up, KBIS is sponsoring and hosting KBtribechat on Wednesday, February 26th at 2:00 pm EST. Re-live some great memories by telling your thoughts on the show, share what YOU did and what you’d like to see next year. KBIS will also be sharing some cool show facts along the way!